Once you get past all the MySpace surveys and horrific fashion trends, the 2000s were actually pretty dope. It gave us a pre-MAGA Kanye, Grand Theft Auto III, and gas that was under $2 a gallon—which is reason enough to revisit the era in which we wore du-rags as fashion accessories. But also of note, it gave us 2001's How High—the stoner classic staring the dynamic duo of rappers Redman and Method Man smoking more trees than a forest fire. And now almost 20 years later, after years and years of detours and pit stops, the sequel will finally see the light of day. Only this time, it would appear that our beloved Silas (Method Man) and Jamal (Redman) have been replaced with Wild ‘n Out comedian DC Young Fly and the self-proclaimed “King of the Teens” Lil Yachty. 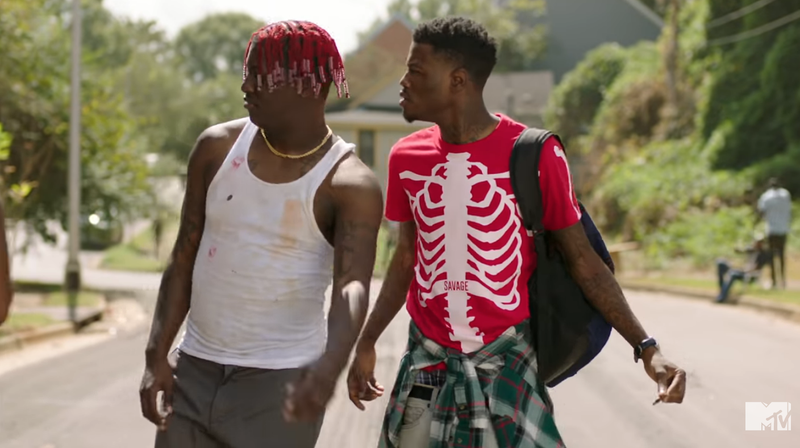 The sequel will abandon the Ivy League motif entirely, and instead follow Calvin (DC Young Fly) and Roger (Lil Yachty) on a “a magical hash-fueled journey to fund their on-demand munchies delivery start-up” in Atlanta. The film, which is set to premiere on April 20 (of course), will also feature cameos by Black Youngsta, Lil Baby, Justine Skye, Nene Leakes, and DeRay Davis, while Mike Epps will reprise his role as Baby Powder. Watch the official trailer for How High 2 below.